I am an insured Certified Lactation Counselor and have many hours under my belt helping new (and experienced) mamas with breastfeeding. I am available to come to your home to help with any breastfeeding issues that may come up. 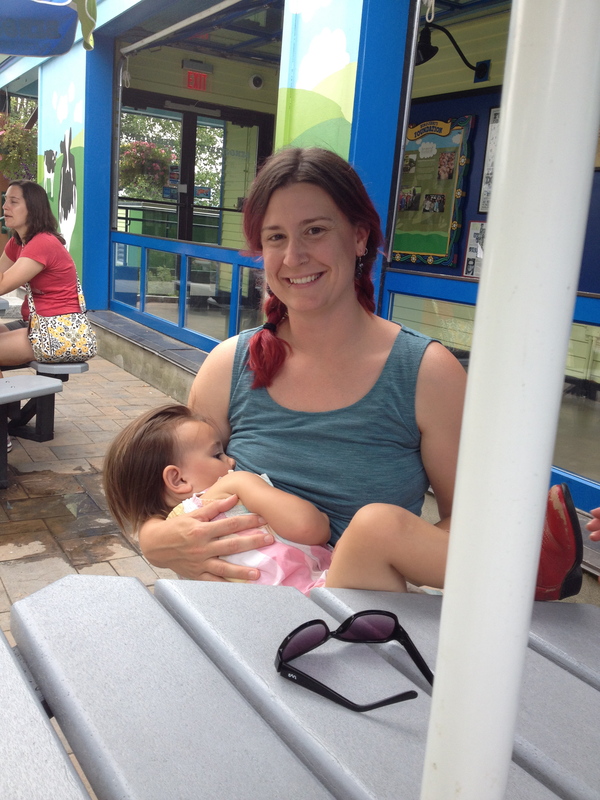 Breastfeeding, while absolutely rewarding, can also be tough those first few weeks. Knowing that you are not alone during this journey can be a big relief during those sleepless nights. I am happy to provide referrals, guidance and hands on support. At this time, my services are not covered by insurance.